What initially stuck out about the track "Jiggy" was the production credit of crooner Blackbear, whom I always dig. Yet, after playing the track I realized that Boston rapper Pettros has talent as well, which together these two make great music. The beat is smooth, chill, and exactly where Blackbear shines, yet it also proves to be a perfect formula for Pettros to spit some bars. Add in some vocals of Blackbear as well and my friends, we have a tight song. 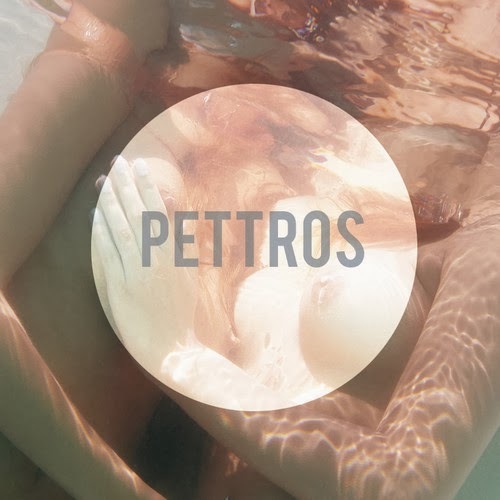 Be on the watch for Pettros in the next coming months as I'm looking forward to hearing some more. Stream and download below.